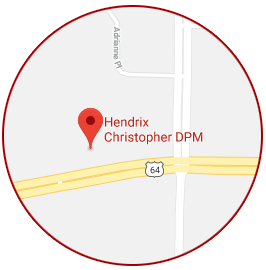 Since 1998, Christopher L. Hendrix, DPM has worked to provide Quality foot and ankle care to his hometown and Mid-South community. As a full service podiatry office, it is our mission to provide advanced, professional and APPROPRIATE medical and surgical care of the foot and ankle, while utilizing the newest technologies and most current treatment modalities for our patients. 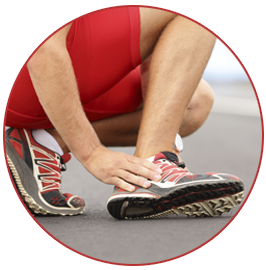 Dr. Hendrix provides a broad spectrum of care ranging from general podiatric care to surgical intervention. 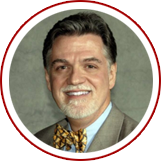 Dr. Hendrix’ practice is focused In foot and ankle surgery with a special interest in closure of difficult wounds. We welcome new patients! We accept most public and private insurance plans and offer special pricing for cash-paying patients for most procedures.